I am living a post IVF world ( living is possibly and overstatement right now), but wading through some pretty crazy feelings and just working out who i am! 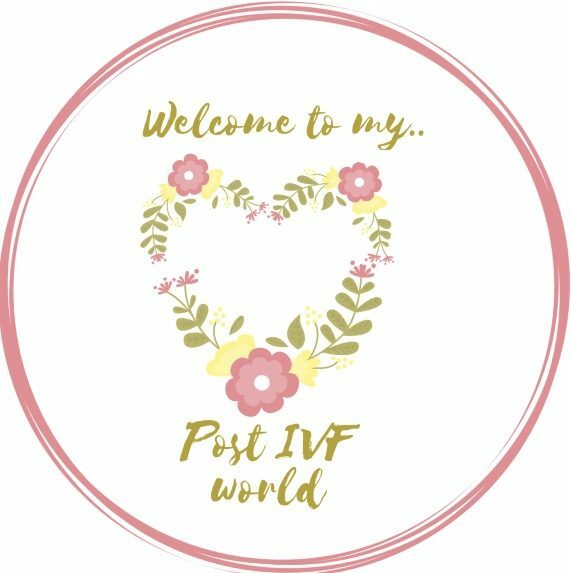 I want to share how I’m feeling and what I’m thinking and how things change in a post IVF world. I’m hoping I can get some positive out of something negative and to inspire you too! I want to share how life is for me now, and how i am getting through it to make things just a bit more normal, ideally, to show others in a similar boat that things are OK, to be childless is OK, if rather unexpected!